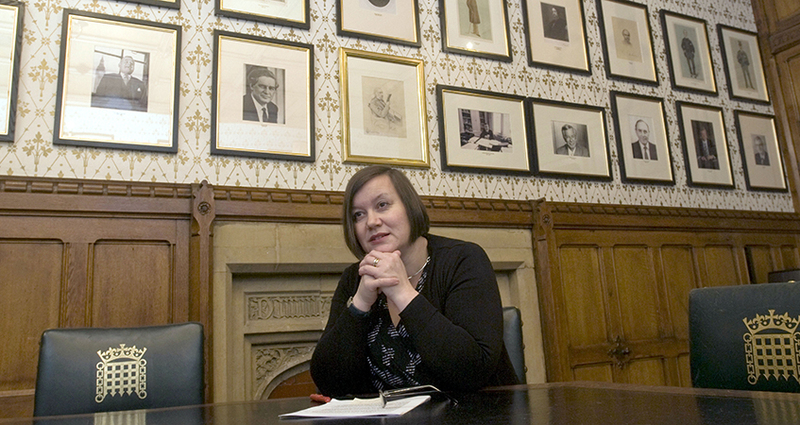 Kay Hender talks to Meg Hillier, Chair of the Commons Public Accounts Committee, about grandstanding, Brexit… and circus school. The office is dated by the sign above the door, announcing the domain of the ‘Chairman of the Public Accounts Committee’. Hillier is the second female Chair of the PAC, which is charged with holding ministers and civil servants to account for the efficient delivery of public services. She has been filling the rather big shoes of fellow Labour MP Margaret Hodge since June 2015. Hillier clearly relishes the scope of her role: “You see in your hand the guts of Whitehall spread before you – the good, the bad and the ugly – and we’ve seen all of that in just the last year and a half alone,” she says. The PAC has been asking HMRC to be more transparent over the details of corporation tax settlements for years, creating problems for officials bound by the department’s confidentiality rules. PAC’s questioning of senior HMRC staff about this issue has been criticised by both the FDA and its members in the past, with the Committee famously compelling an HMRC lawyer to swear on the Bible before answering questions on corporation tax in 2011. I ask if she thinks the Government and its civil servants should be held to account by select committees in the same way. As the saying goes: civil servants advise, ministers decide. Hillier believes the civil service faces a huge challenge in meeting the demands of Brexit, given the likely pace of negotiations and policy changes. “We’ve got two years to get a lot of this done. [The PAC is] worried there isn’t enough thinking about how this is going to translate in a post-Brexit world. Brexit is dominating, the political eye is being taken off other balls, but it’s still a big unknown. Kay Hender is Editor of Public Service Magazine.